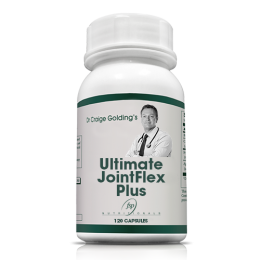 The new pain breakthrough that’s 11 ways more powerful than any pill. 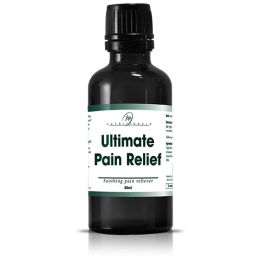 Just TWO DROPS offers up to 24 hours of soothing pain relief! 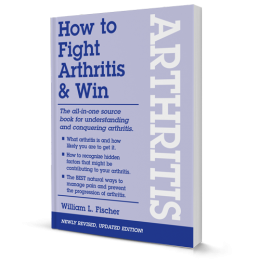 Discover safe, natural and powerful arthritis-busting solutions.